As we enter into the 23rd year of Affirmed Housing the company, it’s always beneficial to reflect on where we’ve come from. The year of 2014 brought Affirmed numerous groundbreaking events, marking the beginning of four new affordable housing communities; one of which will be housing for senior homeless Veterans. 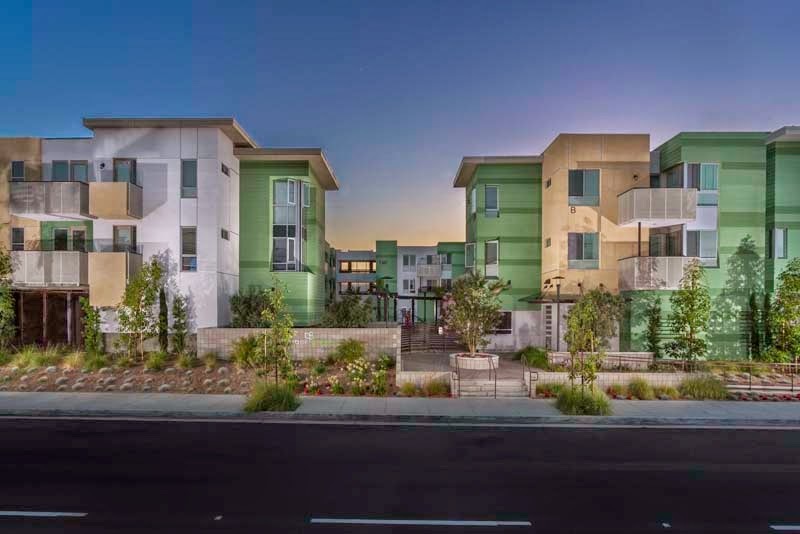 The company has also celebrated two grand openings resulting in 100 new affordable homes in Los Angeles County. 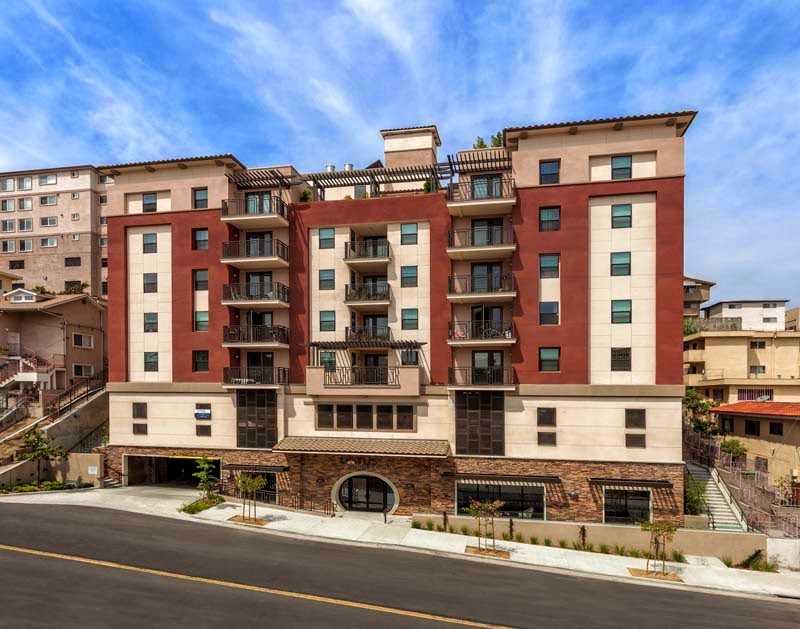 Arbor Green in Carson CA., has been named LEED Platinum and is virtually net zero (the many green aspects offset utility costs to being just a couple dollars a month). Lotus Garden, in downtown Los Angeles, has been built to achieve LEED as well and boasts a car matrix, the first affordable housing in California to do so. 2014 also saw the hire of three new employees. The accounting team gained Tyler Rich and Sydney Cordova while the development team brought on seasoned housing coordinator, Jeanne Blake. And though 2014 was a productive year, we look forward to 2015. With four groundbreakings to come and four communities to be completed, Affirmed Housing will be busy working on innovative, efficient homes for our community at large.